Copyright（C)2018 BLISSMARK BRIDAL® . All rights reserved. 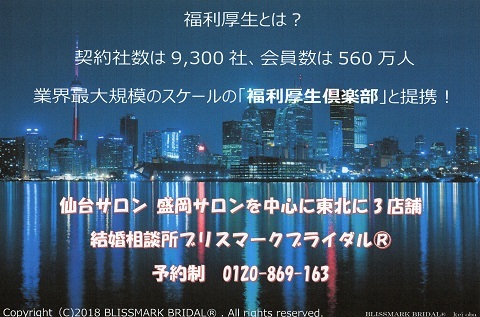 Copyright © Blissmark bridal co., ltd. All Rights Reserved.